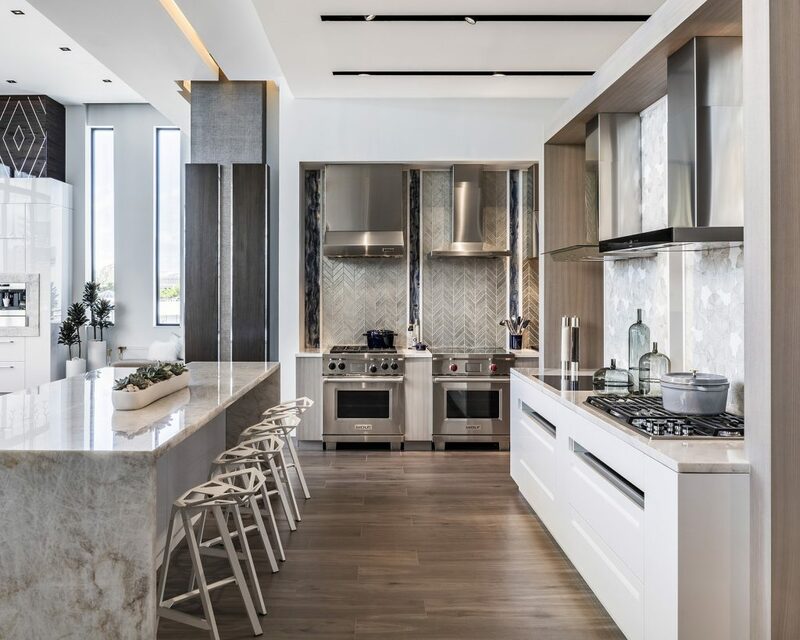 Miami’s famous design district welcomed the newest addition to its striking array of luxury and high-end design stores with the recent opening of the much-anticipated kitchen design showroom of Sub-Zero, Wolf, and Cove. 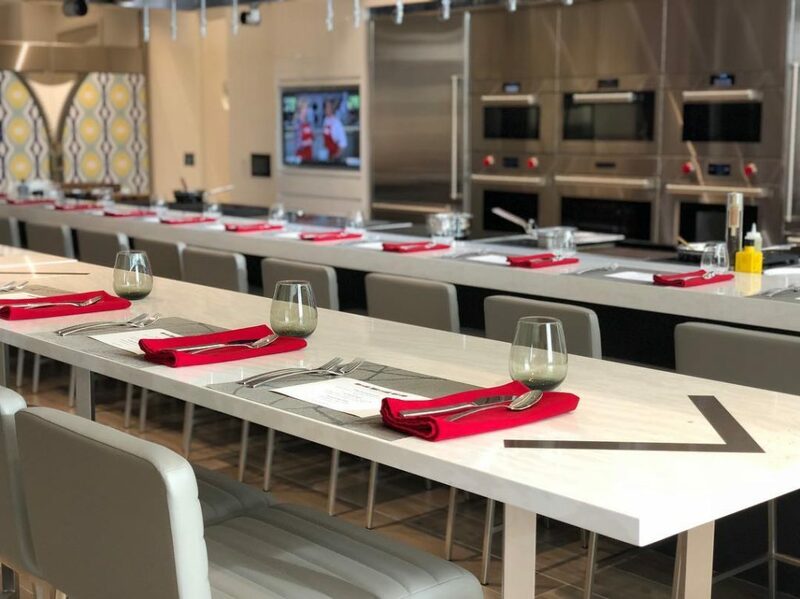 The Miami showroom marks the 35th United States-based dedicated showroom for the third-generation family-owned company which is renown worldwide as leaders in refrigeration and cooking technologies. 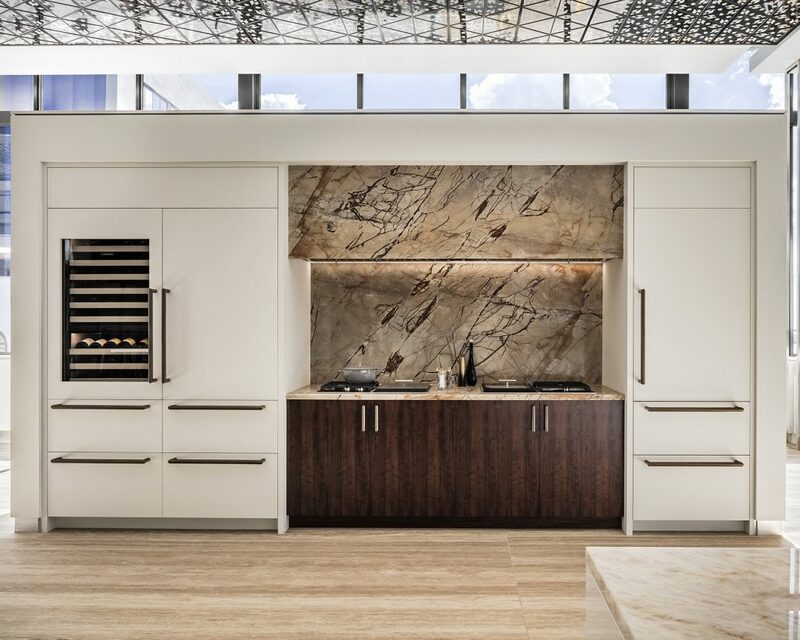 Lauded for their attention to detail, design sophistication and superb craftsmanship, Sub-Zero and Wolf have been the mainstay of luxury real estate developers for their high-end development projects, yacht and residential designers and discerning consumers looking to bring the professional chef experience home to their kitchens. Many of you surely recognize the iconic appliance product duo – Sub-Zero and Wolf but may not yet be familiar with Cove. The Cove brand is a new addition to the family and a new entry in the luxury dishwasher market. This revolutionary dishwasher is positioned to change the way dishes are washed and will be available for purchase in spring 2019 and can be seen in select showrooms now. 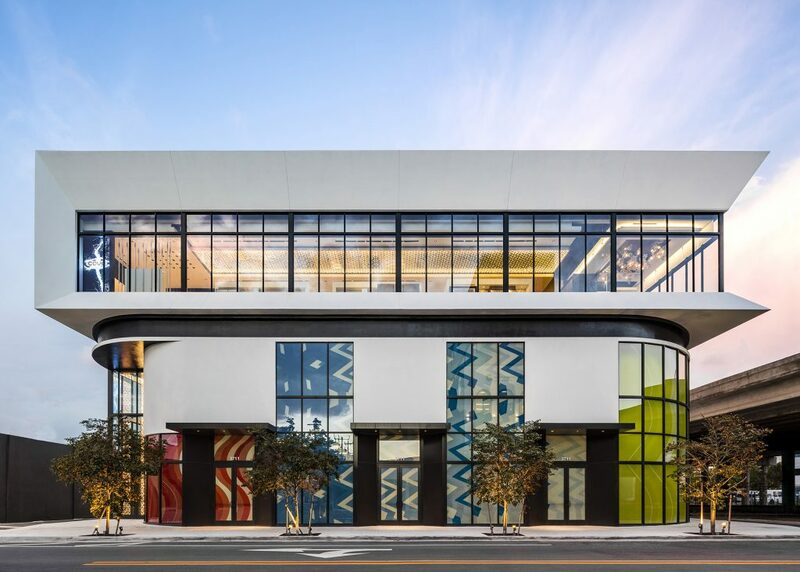 Art, design, style and fine dining infused with the international flair of its multi-cultural inhabitants comprise the beating heart of Miami culture and is reflected in the Sub-Zero, Wolf, and Cove showroom. 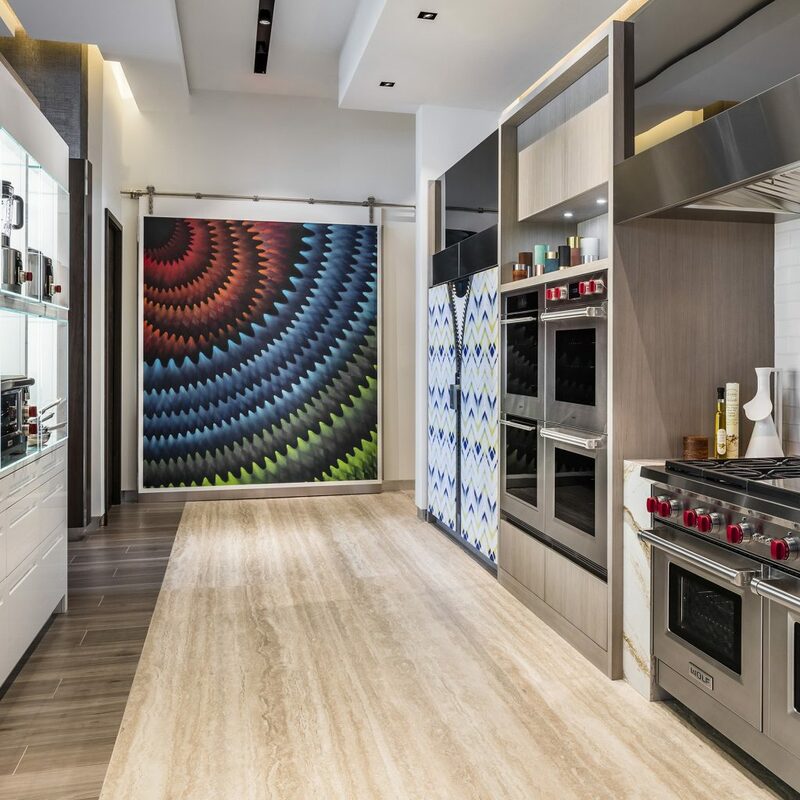 The experiential journey winds its way through the distinctive showroom with a nod to Miami’s vibrant art scene with a unique mural by local Miami artist Douglas Hoekzema – a harbinger of what one can expect within the stunning showroom which integrates art throughout the vast space and creates a sophisticated ambiance melding the art of the kitchen with contemporary art. 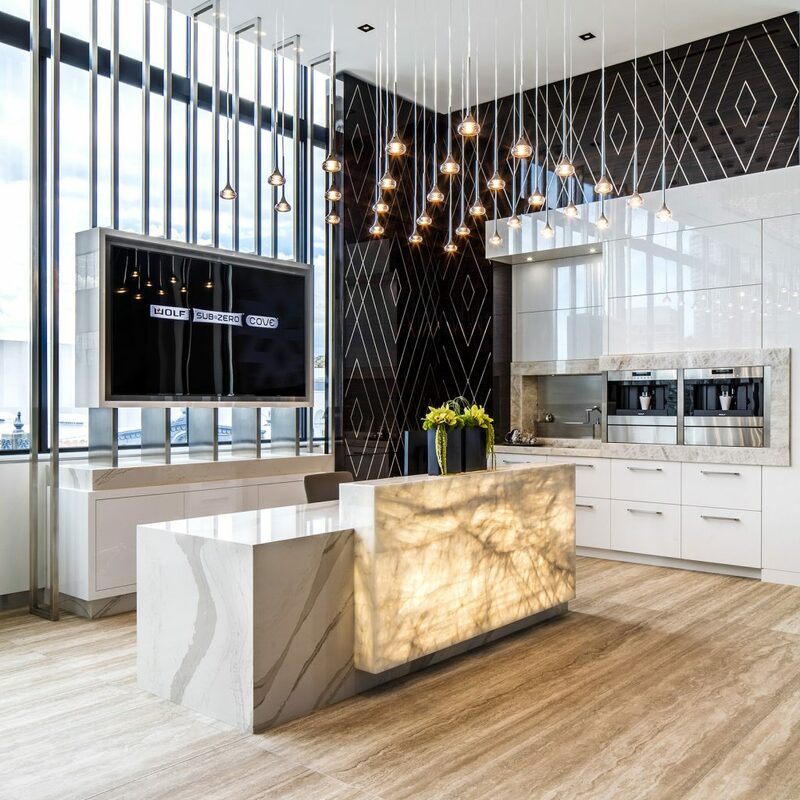 The 7,500 square foot Miami Sub-Zero, Wolf, and Cove experiential showroom boasts divinely designed kitchen vignettes featuring more than 135 premium Sub-Zero, Wolf, and Cove appliances and offers up endless design inspiration and ideas that home chefs, serious foodies and even the casual foodie will love. Foodies of all kinds will also love the private cooking demonstrations led by Executive Chef Alex Diaz (who was mentored and worked alongside iconic chefs including Paul Bocuse, Francis Metias and several from Spain’s legendary restaurant El Bulli) in the dedicated live kitchen which occupies a generous 780 square foot space – with lots of room to mill about and get hands-on experience with the over 20 appliances in use as well as a showroom staff that is at the ready to provide insightful product information. Below is one of the many cooking demonstration videos they shared on their Instagram. Visit the Miami Sub-Zero, Wolf, and Cove showroom. Information on Sub-Zero, Wolf, and Cove products.